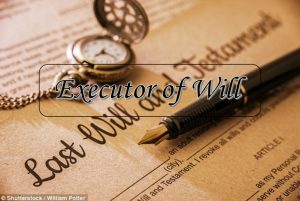 What If The Will Maker (Testator) Becomes Incompetent, Does That Invalidate The Will? 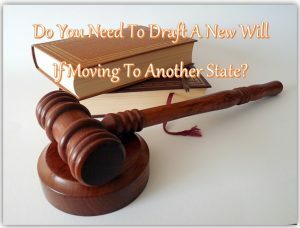 Do I Have To Draft A New Will If I Move To Another State? 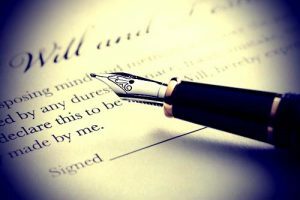 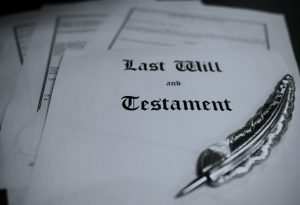 When A Will Can Be Contested? 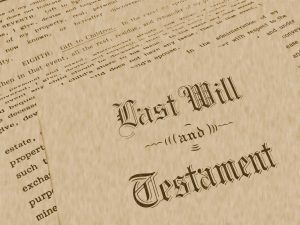 I Want to Remove a Non-Relative From My Will. 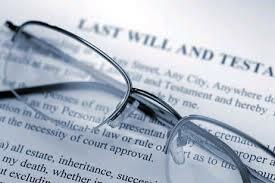 Can I Do That With An Addendum?